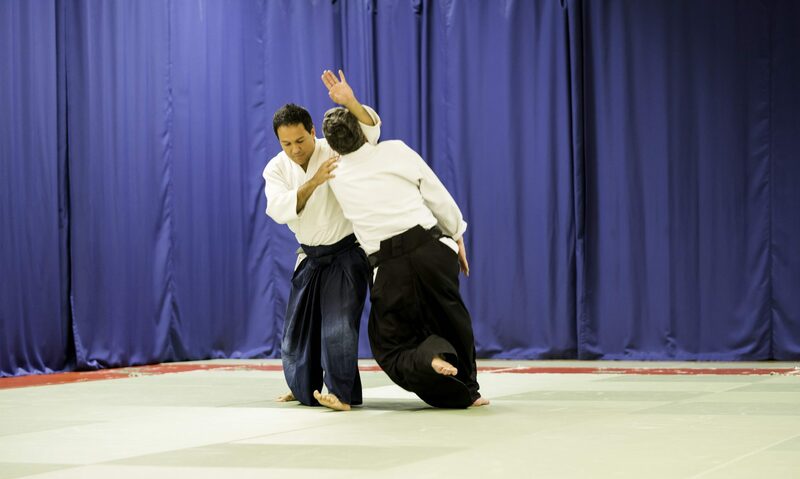 We are proud to announce that Michelle Feilen Sensei, Shidoin, 6th Dan Aikikai, from Barcelona will give a seminar in Portsmouth, UK, on 27th and 28th of June 2015 to celebrate the 5th anniversary of Portsmouth Aikikai. If you arrive early on Saturday, enjoy Portsmouth’s famous Historic Dockyard and beautiful waterfront! All are welcome. Do not hesitate to contact us should you have any questions.